Our range of products include single side variable speed belts, variable speed belt and variable speed belts. We are the leading manufacturer, distributor, trader and supplier, engaged in offering a superior quality Single Side Variable Speed Belts. 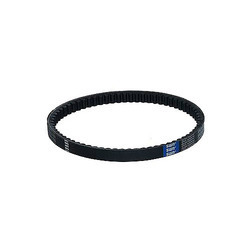 Widely used in the general engineering and harvesting machineries, these variable speed belts are extensively valued for its sturdiness, and durability. 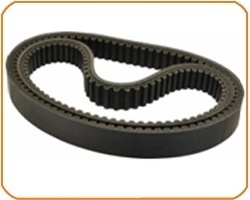 Our variable speed belts are provided in several specifications as per the needs of clients. Supported by highly experienced professionals, we are providing an excellent range of Variable speed Belts. Developed specifically for stepless variator drives, the offered speed belts are designed by inculcating advanced technology and using top quality basic material keeping in mind the quality norms. 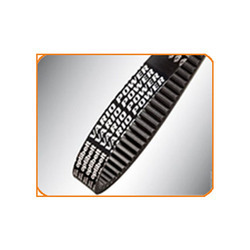 These speed belts are provided in various specifications to choose from.